How to go about when your trademark is objected? To protect the intellectual property you file for your Trademark Registration, to protect your brand identity you file for the trademark. A trademark can be a word, symbol, logo and brand name, wrapper, packaging labels, tagline or a combination of these and are used by businesses. It is used to distinguish the owners’ goods or services from those of its competitors and is something that will be distinctive of just one trader. Trademarks are not the same as trade names. 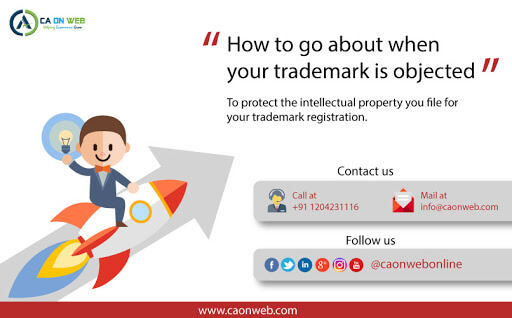 Registrations of Company Names, Business Names or Domain Names do not provide ownership or a monopoly right in a name as do trademark registrations. Trademark is your goodwill as it keeps adding value to your organization, your business. If you have registered trademark of your business, it gives you enforceable right to prevent others from using the trademark in connection with the product or the services for which it is registered. Usually, when a trademark is registered it is valid for ten years from the date it is applied for. The registration can be renewed. You may use the ® (Registered symbol) next to your trademark once your trademark is registered and trademark registration certificate is issued. Otherwise, it is an offense, with the penalty, to falsely claim that your trademark is registered. Till the registration is obtained, you can represent your trademark along with the letters TM to indicate that you claim rights over your trademark. When you file for the trademark, it is not necessary that it is going to be accepted in a shot. Getting objected also does not mean that you are not going to get the trademark you had applied for. Registrar of the trademark will examine your application and give you the reasons for the objection of your trademark application. 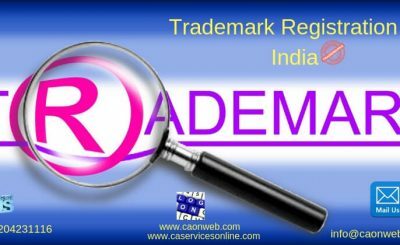 For trademark objection cases in India we at CAONWEB offer you the service at most reasonable price in India. There are different methods for going about filing reasons for the trademark objection cases in India, it depends on cases. 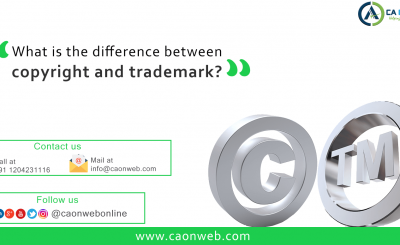 Reach out to Caonweb for all your trademark registration and trademark objection cases in India. Summary: When your trademark is objected, that does not mean it has been permanently rejected, you can argue for your case and get your desired trademark. 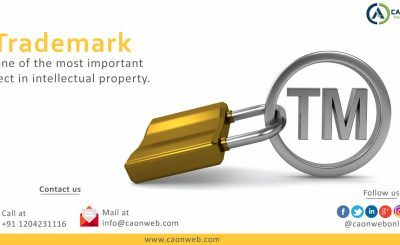 What is Trademark Registration Procedure In India?